Last week, 39-year-old Rebecca Ocain, a San Diego County prosecutor, pleaded not guilty to charges of hit-and-run and driving under the influence after she allegedly crashed into a cemetery retaining wall and fled the scene. Ocain pleaded guilty to a drunk driving charge in 2014, according to a news article at The San Diego Union-Tribune. Ocain’s trial is scheduled for early November as she faces three misdemeanor charges in connection with the incident which occurred on August 8. California Highway Patrol alleges that Ocain was driving east at just after 10 p.m. on Victoria Park Terrace in Alpine when she failed to stop at a stop sign and crashed into the retaining wall at the Alpine Cemetery. A deputy saw her when she got out of her vehicle and started walking away from the scene. While Ocain was suspected of being under the influence, she was not taken to jail. CHP officers said she was cooperative, and while she was arrested CHP Officer Kevin Pearlstein said that it was not uncommon to allow a person suspected of DUI to avoid being taken into custody when facing misdemeanor charges. Pearlstein went on to say that under California law, it is considered a misdemeanor when no other party is injured. In the 2013 incident Ocain pleaded guilty to in January of last year, her BAC was greater than 0.15 according to news reports, which also claim her blood alcohol content in this most recent incident was 0.15 or greater, almost twice the legal limit for operating a vehicle. Ocain’s driver’s license was suspended for one year following the 2013 incident. 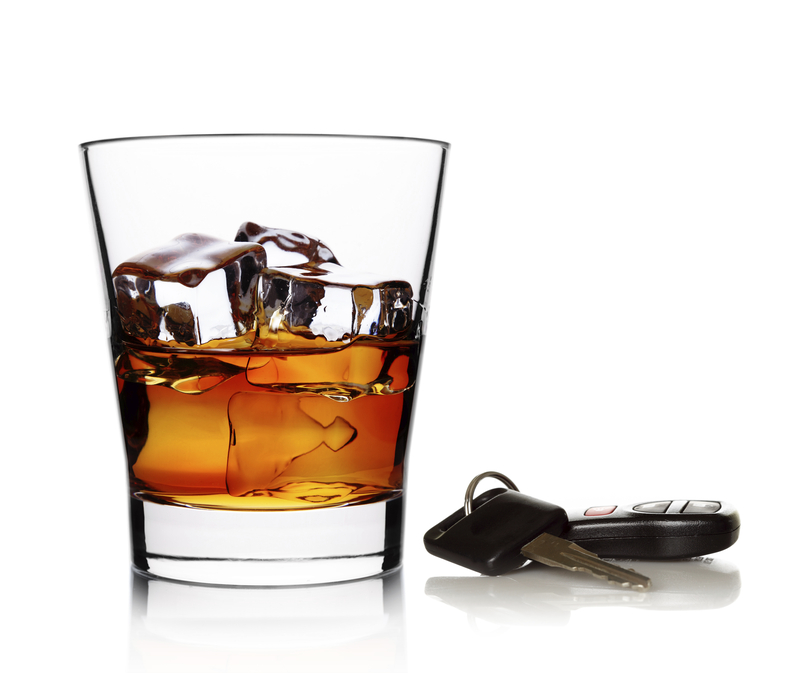 Driving under the influence of alcohol with a BAC of greater than .08 is a criminal offense, punishable in Michigan by possible jail time, fines, driver’s license suspension, community service, and more. In addition, anyone convicted of DUI will have a permanent criminal record which may impact many aspects of his or her life, including employment opportunities. In Michigan, a third DUI is charged as a felony and leaves those found guilty facing extremely harsh penalties including a maximum of five years in prison, vehicle immobilization, fines, driver’s license revocation, and other punishment. If you have been arrested for driving under the influence, it is vital to take action immediately in order to protect your legal rights. Do not answer police questions or offer any information before speaking with an experienced Michigan DUI attorney, who will provide the legal guidance and support necessary for good results.